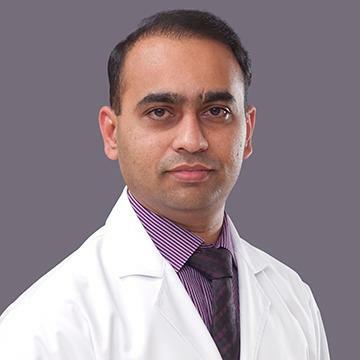 Dr. Nilesh has done MBBS from Nashik University, Maharashtra, India followed by a Postgraduate Diploma in Diabetology. He has a vast experience in emergency medicine and can ably manage all types of emergency cases such as medical, cardiac, surgical and diabetic emergencies. He has worked for Ministry of Health in Maldives and Ministry of Health in Saudi Arabia and reputed hospitals in Mumbai, India. He has been working in the GCC for the last four years. Dr. Nilesh can perform all routine emergency procedures like Suturing of lacerated wounds, nasogastric tube insertion, E.T tube insertion and minor I&D procedures. He takes special interest in diabetology and management of diabetic cases. Dr. Nilesh is well versed in English, Hindi, Gujrati and Marathi.